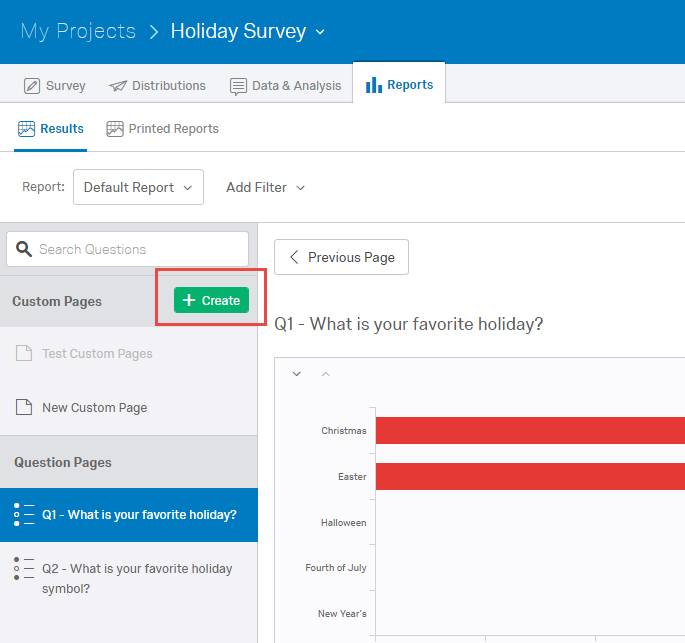 In order to have more than one question appear on a page of Qualtrics report, you must create a custom page. This is a change from the old user interface. 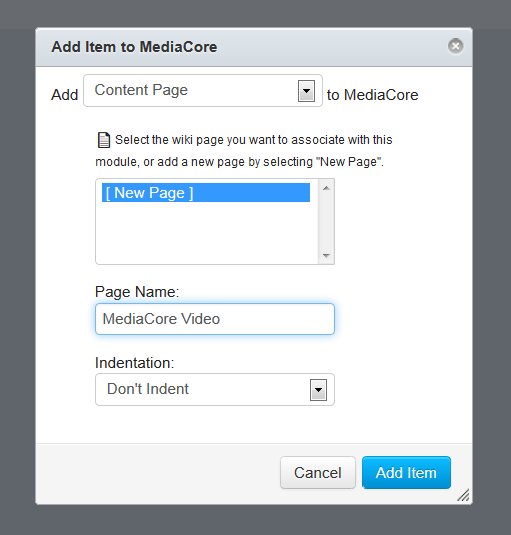 This post details how to create a custom page. 1. Click a survey to access. 2. Click the Reports tab. 3. 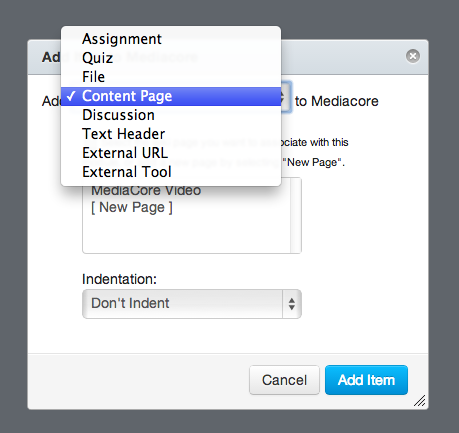 Click + Create, which is next to Custom Pages. 4. Type a name for your custom page. The first question of the survey will appear by default. 5. 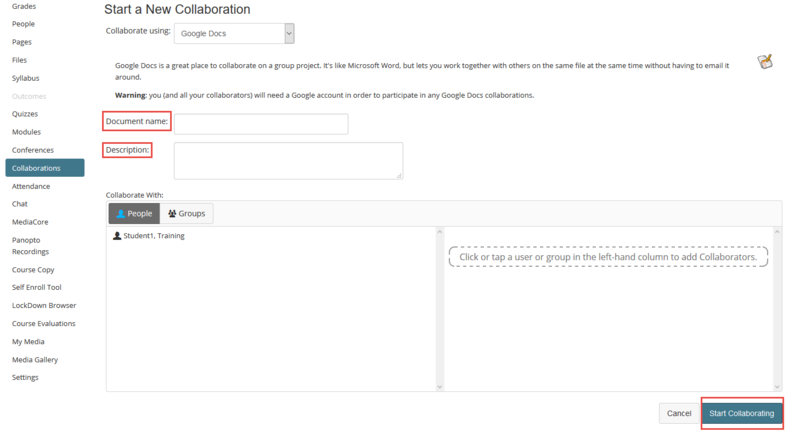 Select the checkbox under Title in the right-hand menu. This causes the question text to appear on your page and in the report. 6. Click + Add Visualization. 7. Select the next question from the Data Source list. 8. Repeat steps 6 and 7 for each additional question. 9. Make any changes to the visualization and display options. 10. 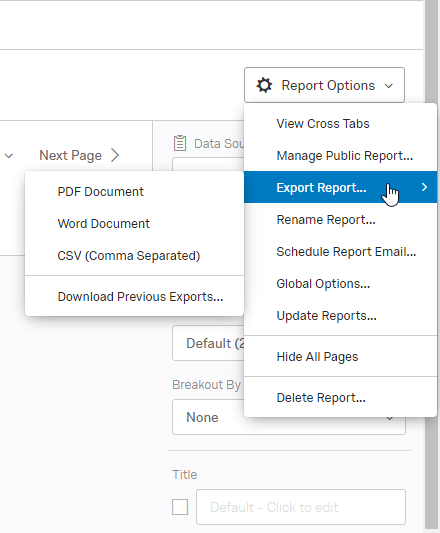 Select Export Report from the Report Options list, when finished. Review the following websites for help using Qualtrics. Or, please contact LDT with questions or for assistance. 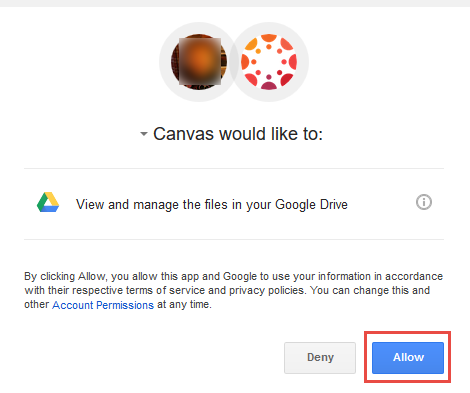 The issue occurs when students try to access a Canvas quiz using LockDown Browser, a message appears for some students (message below). The affected students are in the LockDown Browser iPad app when the message appears. This quiz requires Respondus LockDown Browser. Please launch Respondus LockDown Browser to take this quiz or view your quiz results. The recommended solution is for students to close down the LockDown Browser app completely, navigate to Settings, and then Safari. 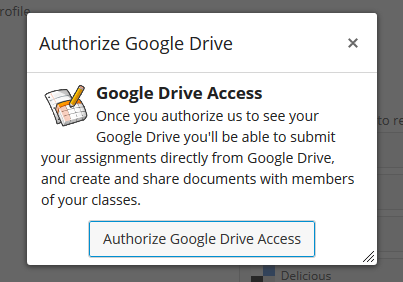 From here, in the Privacy & Security section, students should choose either Allow from Websites I Visit or Always Allow from the Block Cookies list. 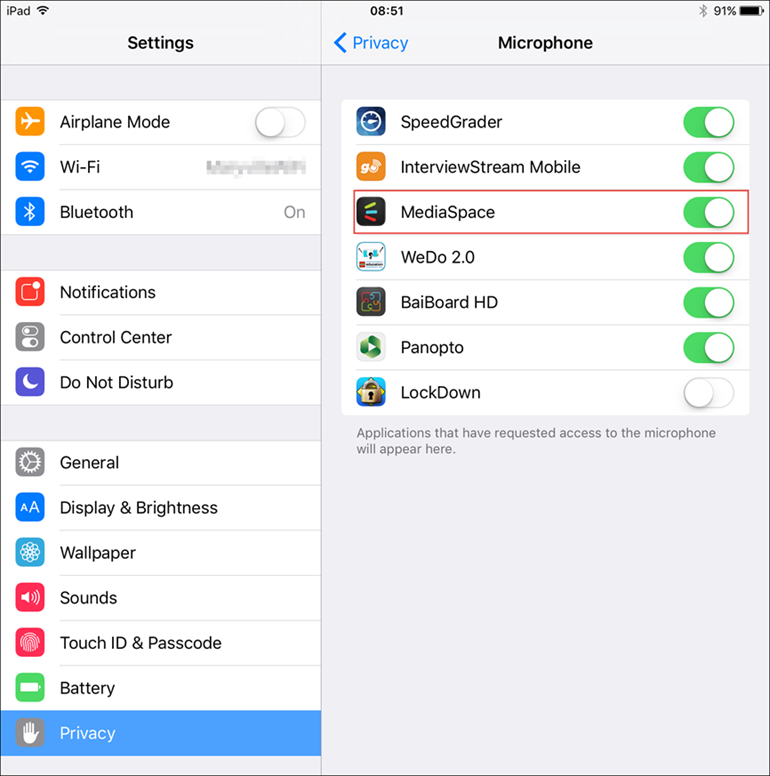 While in the Safari settings, it’s recommended students tap Clear History and Website Data. 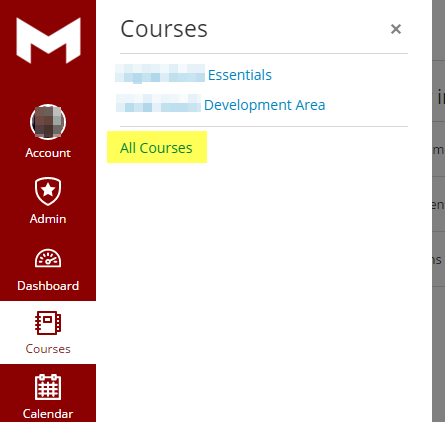 In addition, as a best practice, students should wait until a course home page fully loads before trying to access a quiz. Navigating too quickly away from the home page could cause issues starting the quiz. If you have any questions or need assistance with a quiz, please email LDT. As we have moved from D2L, we will no longer have D2L Capture. 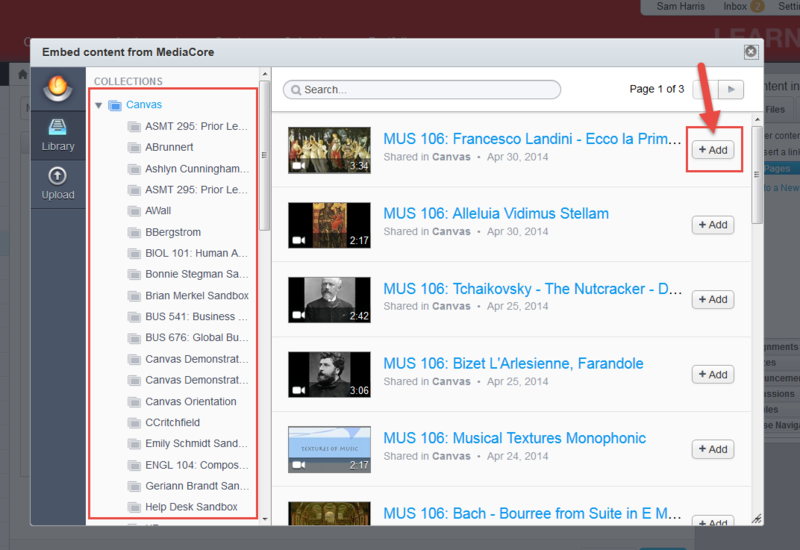 Our new lecture capture system is called “Panopto.” If you had videos in Capture, they have been moved for you. 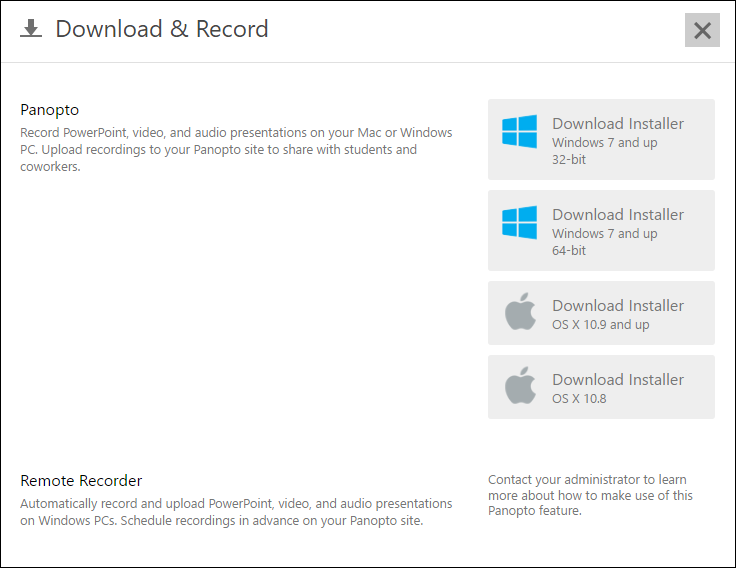 If you plan on recording additional videos, you will need to use Panopto. 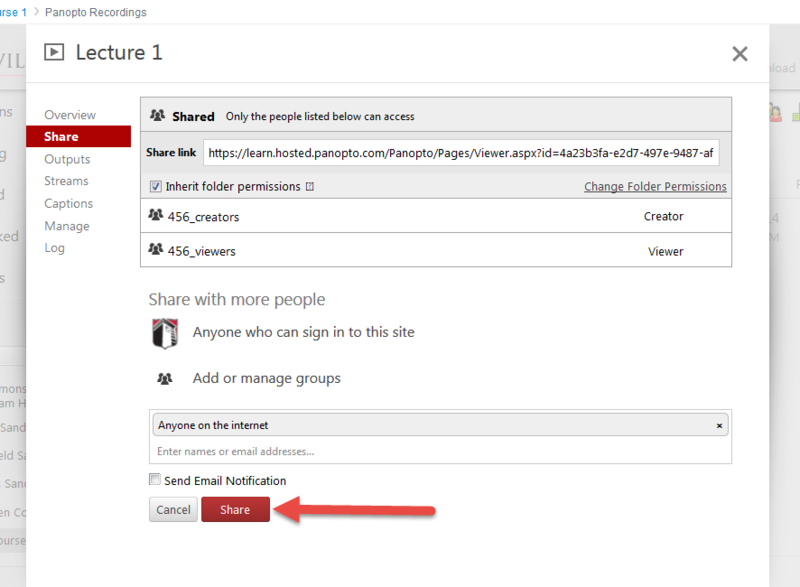 Below you will find instructions for inserting a Panopto video in a Canvas course. 1. 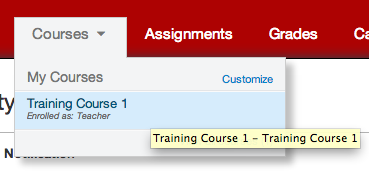 Access the “Courses” dropdown from within Canvas, and access the course you would like to put the video into. 2. Click “Panopto Recording” on the left Navigation bar. 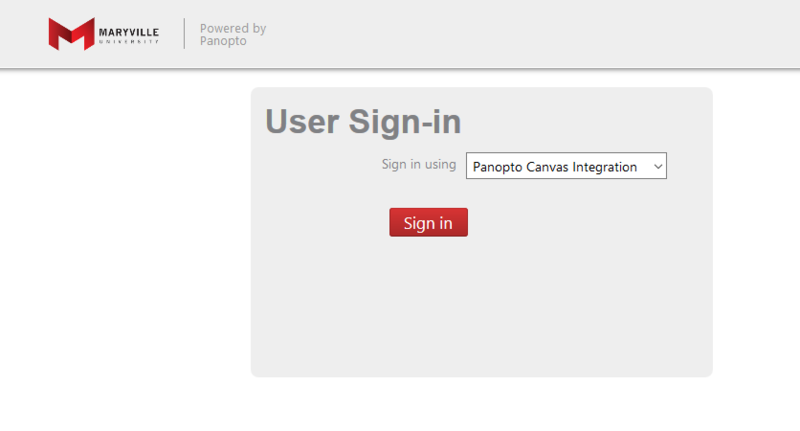 This will pull up the Panopto website into Canvas, where you will select the appropriate folder to locate the video. 3. 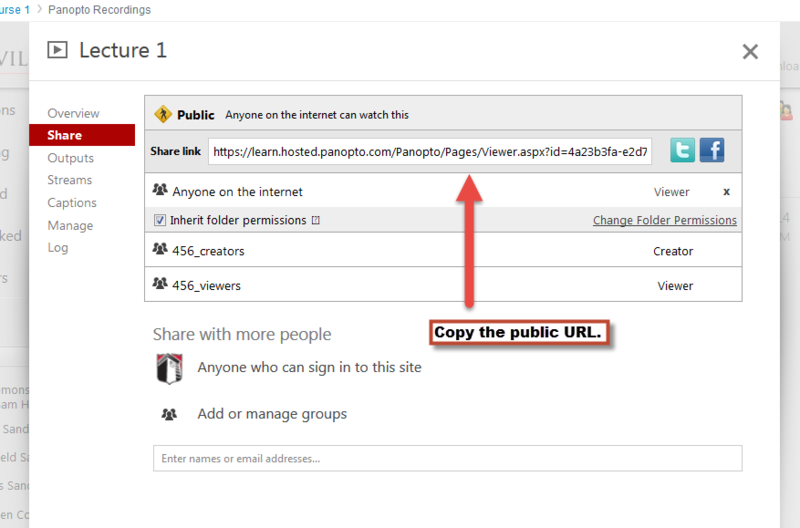 When you find the video, hover over it and select “Share.” A dialogue box will appear. 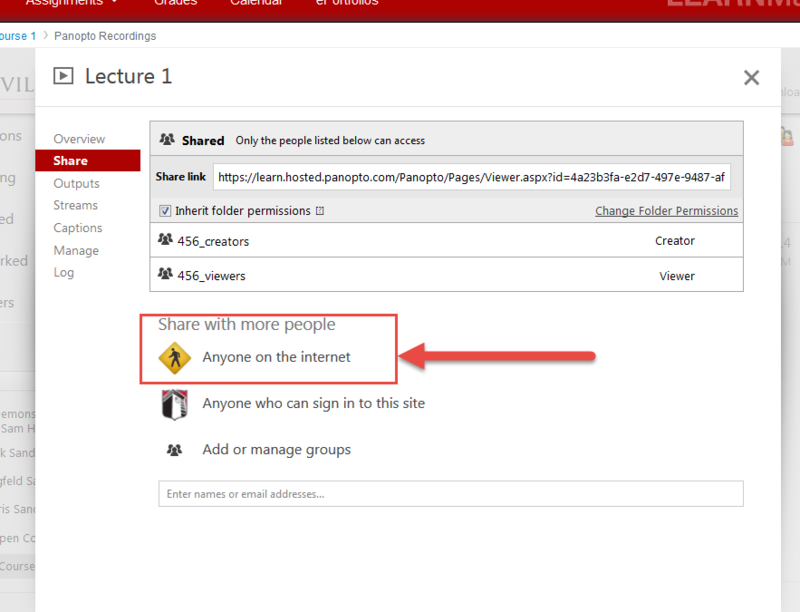 Choose to share this with “Anyone on the Internet.” This will produce a public URL that you will use to put into your Canvas course. 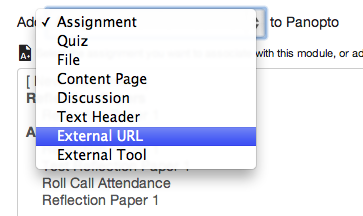 From here, you can place this URL into any course. To place it into the “Modules” area. 1. 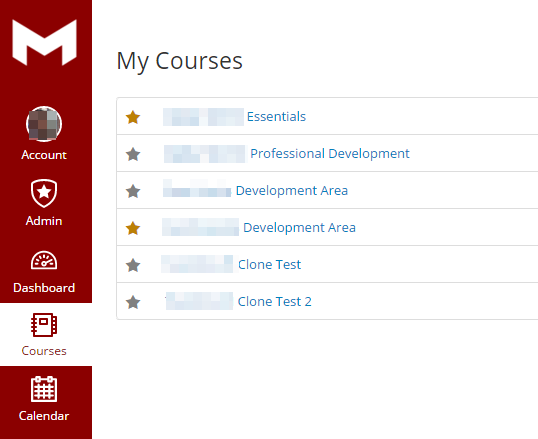 Go to the correct course, and select “Modules” from the left side Navigation bar. 3. The video will be added to your module. Once published, students can watch!